Retirement News > Annuities > Articles > Are Fixed Annuities a Good Fix for Your Retirement Plan? It appears that more consumers are turning to fixed annuities as a source of income in retirement, and demand for the product doesn’t seem likely to slow any time soon. Can a fixed annuity fix your retirement plan? When you buy an annuity, you are exchanging a lump sum of money for an agreed upon income stream. The income stream can be variable — the amount you get varies each month along with interest rates or investment returns. Or, the income stream can be fixed — the amount you get remains the same no matter what is going on with the financial markets. Fixed annuities are appealing to retirees because they transform your savings into predictable income. 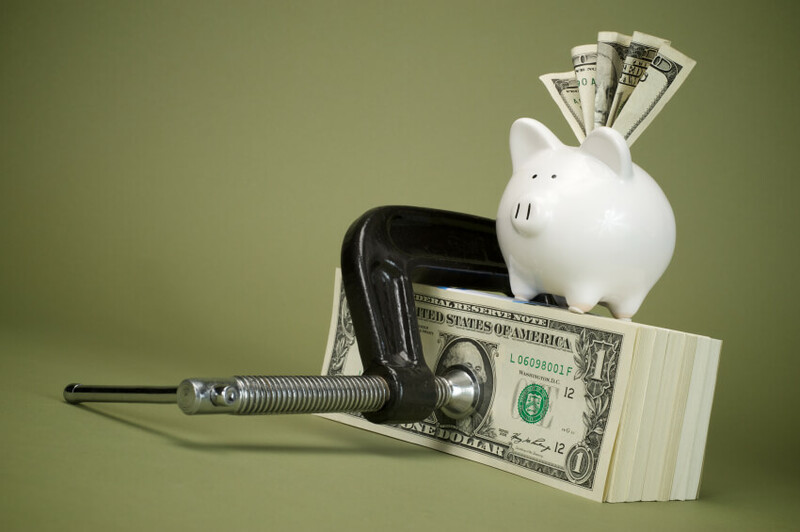 Sales of fixed annuities grew by 24% last year, hitting a market total of $48 billion in 2014, according to a recent study from the Insured Retirement Institute (IRI) titled 2015 Fixed Indexed Annuity Distribution Trends. As part of the study, the IRI surveyed 15 broker-dealers and distributors across third-party channels to depict how fixed income annuities are evolving. If the study is any indication, fixed annuities are hot right now. In fact, three-fifths of the survey respondents say annuities account for between 10% and 25% of their total product sales, and fixed products in particular are on the rise. They cite several factors that will significantly contribute to continued growth moving forward, all of which are important to consider as you weigh buying a fixed annuity. When you see an uptick in interest rates, some surveyors say the time is then ripe to purchase fixed income annuities. This is primarily because you’re more likely to see greater returns down the line for a cheaper rate upfront. “As rates rise, index options become less expensive, and [fixed income annuities] are able to provide more upside potential, making the product more attractive from a growth standpoint,” the report states. Both fixed and variable units can be purchased with the income to start now or at some time in the future. You can also specify if you want the income to last for a specified period of time — or for your and your spouse’s lifetime (no matter how long that will be). An annuity that lasts for your lifetime is called a lifetime annuity. Perhaps the most attractive aspect of fixed income annuities is the promise of a consistent income well into retirement, without the interest rate risk of a bond, survey respondents say. Almost half of those surveyed note that 50% of their sales include a lifetime income benefit, putting your mind at ease if you’re concerned about running low on money as you age. While on the surface it might seem contradictory—and confusing—that those surveyed indicate both higher interest rates and persistent low rates as drivers for fixed annuity sales, the report states that a low interest rate environment boosts sales because they are “an attractive alternative to low interest products such as CDs.” If you’re looking for various retirement income sources, then, it’s a prime time for purchasing a fixed annuity. While there may be many financial reasons to consider buying an annuity now, perhaps the best reason of all is that an annuity may make you happier. According to a Towers Watson Retirement Survey, having predicable retirement income (presumably adequate income to cover all of your expenses) can help you feel happier. Conversely, the researchers discovered that retirees who must withdraw money from investments to pay for retirement expenses had the highest financial anxiety. Not Sure if An Annuity is Right for You? Annuities can be complex. There are a lot of different options. If you are intrigued by the product, you might want to try an annuity calculator to find out how much income you can get for your money. Better yet, you might want to try a retirement calculator that enables you to “try on” an annuity. The NewRetirement Retirement Calculator let’s you see what happens to your retirement cash flow, net worth and estate if you were to purchase an annuity. Find out if an annuity helps you have enough resources for financial security throughout your lifetime. Annuities — Can They Provide Enough Money for You to Live Securely in Retirement?